Hello, I am Monica and I am a freelance Graphic/Web Designer based in Nicosia, Cyprus, with 14 years job experience. Ever since I was a child I remember myself drawing. I am always curious of learning new things and staying updated on the latest technology’s trends. Two things define my work: creativity and focusing on detail. I believe that it’s very important to express yourself in a really simple way. A picture is worth a thousand words, meaning that an image of a subject conveys its meaning or essence more effectively than words do, and that’s exactly what graphic design is. 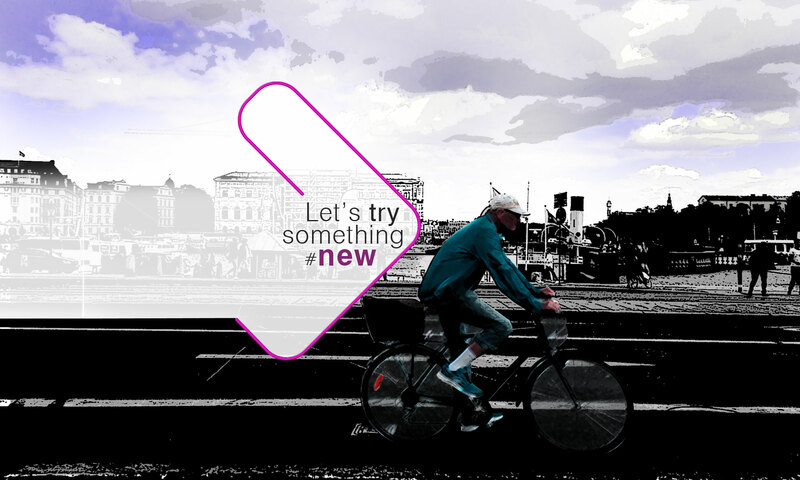 Whether you are starting something new or you want to improve your current brand identity, you are in the right place. With unique ideas you can stand out from others. Take a look at the samples of my work on the relevant section. Together we can find the right graphic solution according to your needs. Monica Christoforou was born in Nicosia, Cyprus. She graduated from the Fashion Design Department of Kykkos A’ Lyceum while at the same time she attended freehand drawing lessons. She studied Graphic Design at Technological Educational Institute of Athens, Greece. During her bachelor studies, she earned a Scholarship from State Scholarship Foundation. She is currently attending a Master’s degree program in Social Information Systems at Open University of Cyprus. She has been working for 14 years in the private sector as a Graphic and Web Designer.